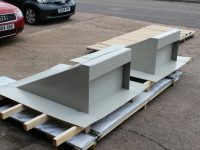 Here at Corrivo Building Products we manufacture an extensive selection of bespoke cladding fabrications, helping to improve aesthetic appeal and provide an effective seal to your building envelope. 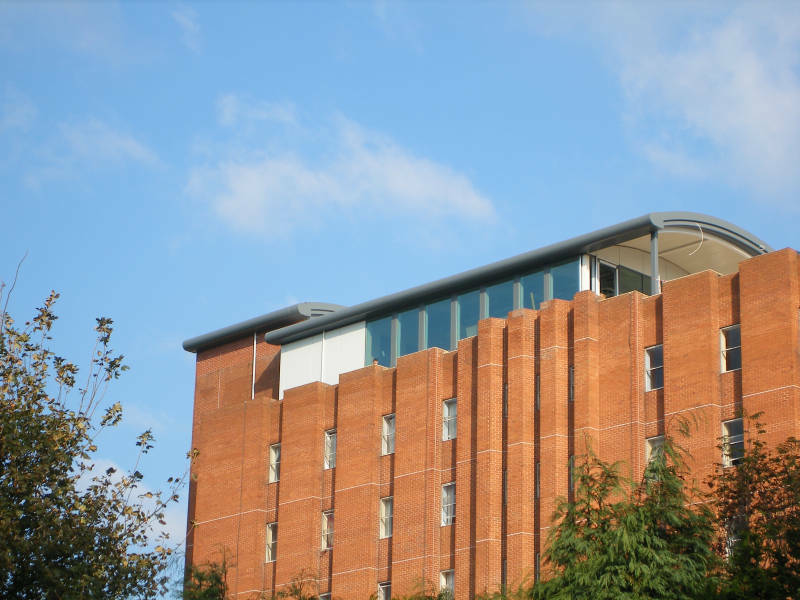 We’re perfectly situated in Burton-upon-Trent to serve the East and West Midlands, including Birmingham, Leicester, Derby as well as London. 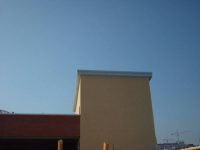 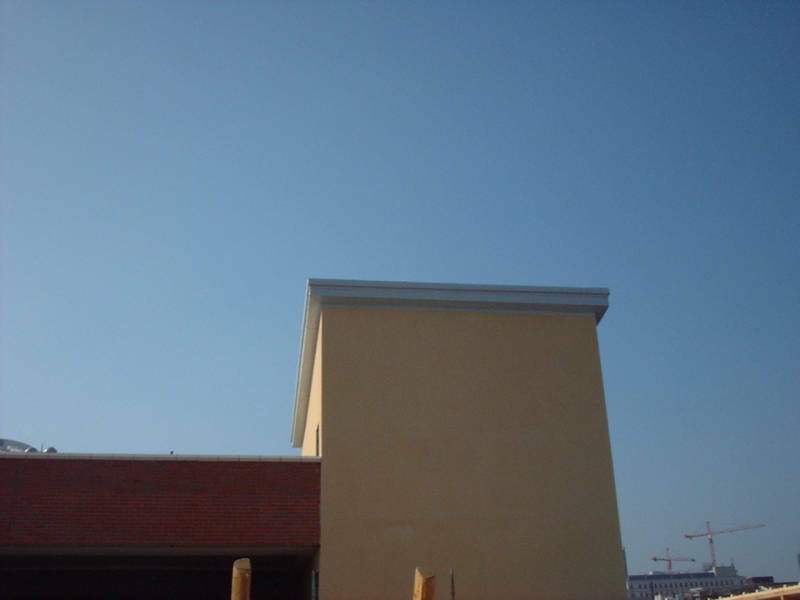 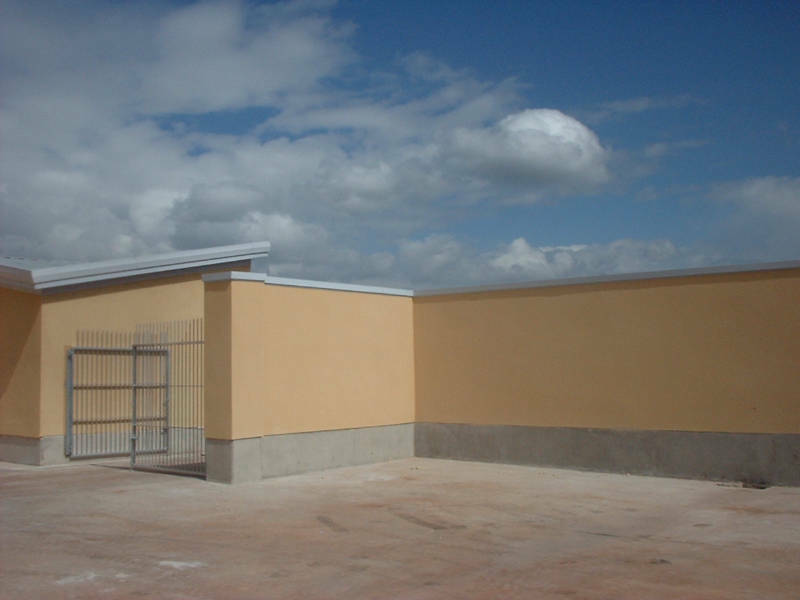 We know how important each cladding project is and also how much the quality and finish of the roofing materials used will impact on the final result. 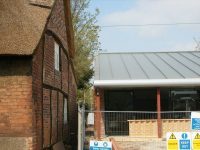 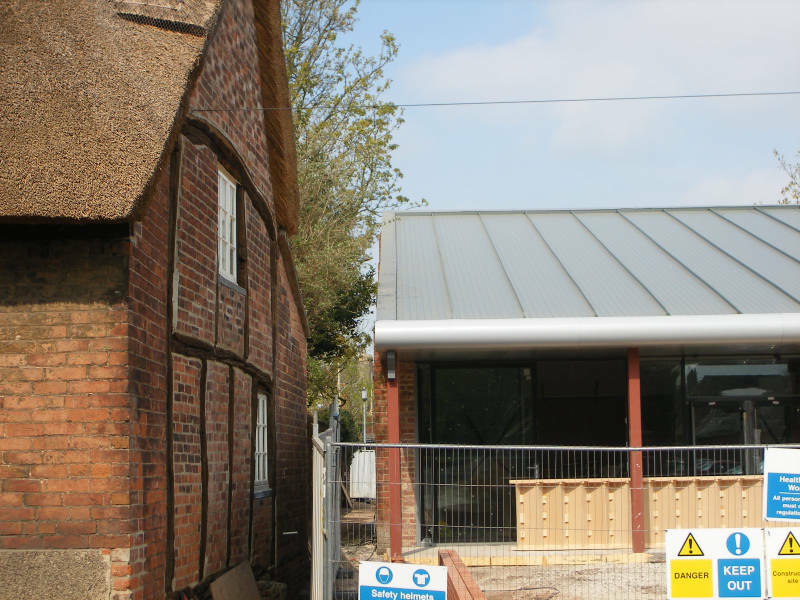 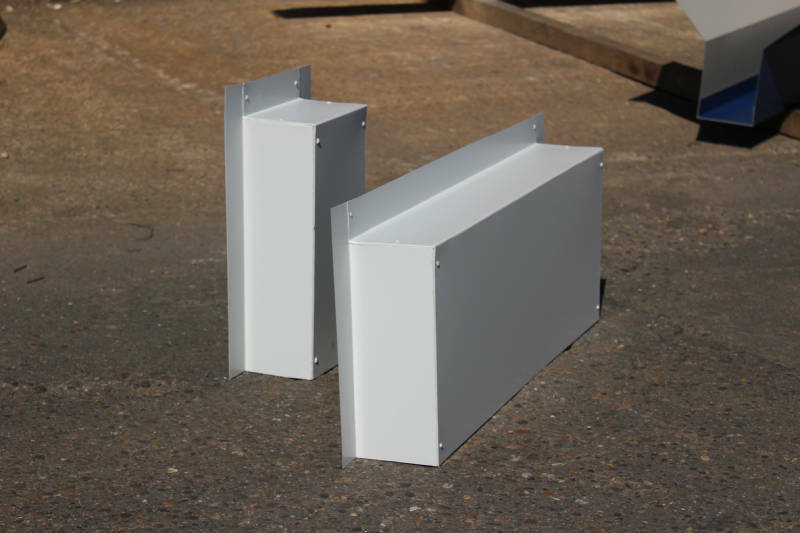 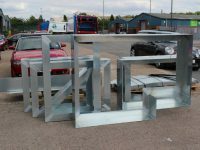 We work alongside contractors, architects and developers to ensure minimum fuss and total accuracy for all your bespoke metal roofing fabrication requirements. 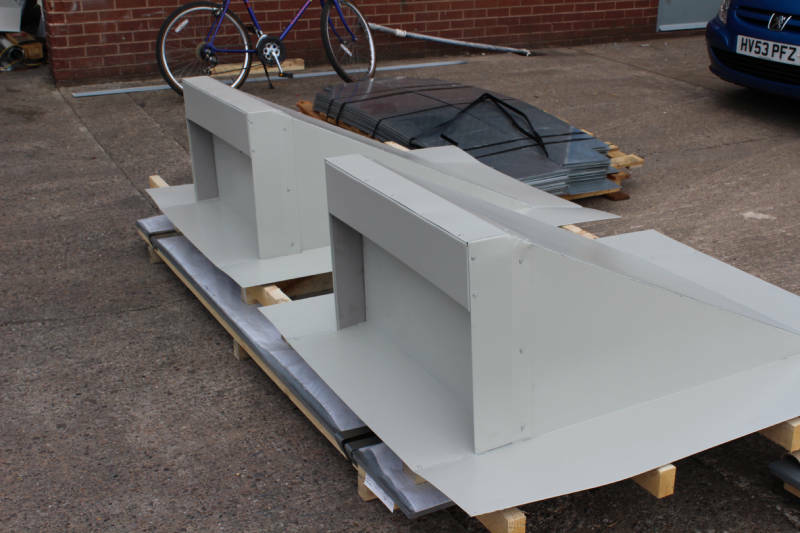 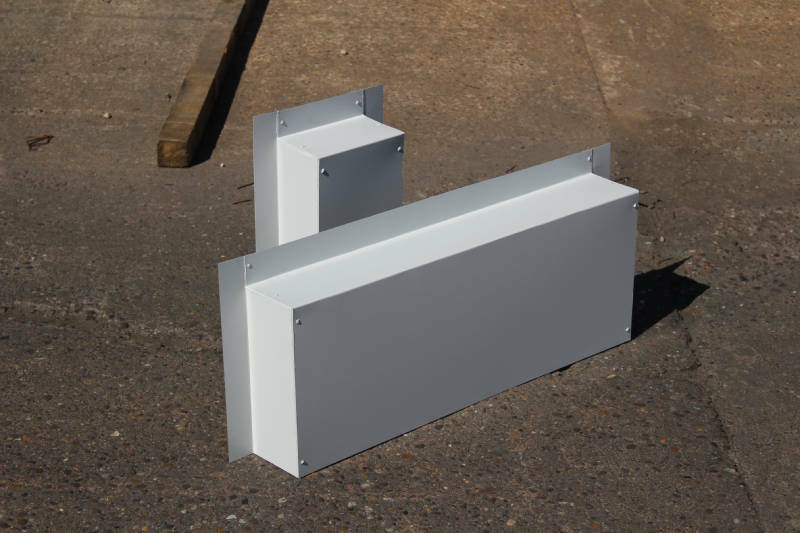 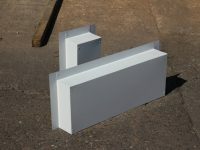 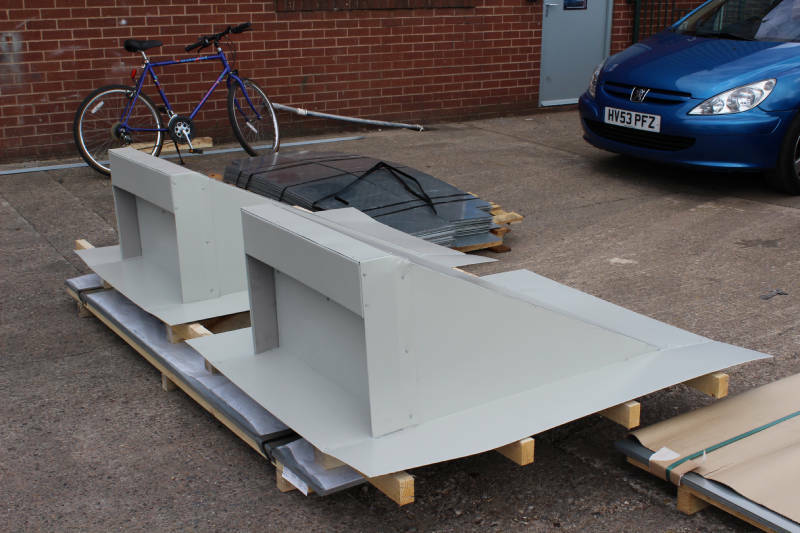 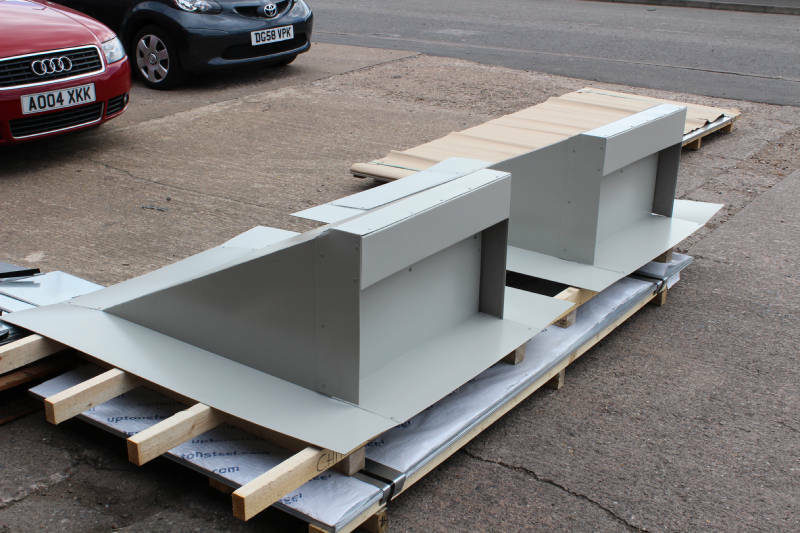 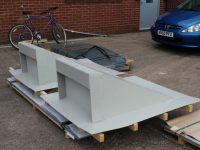 Whether you want bullnose flashings or curved barges we can provide the best quality material in the exact colour and finish of your choosing. 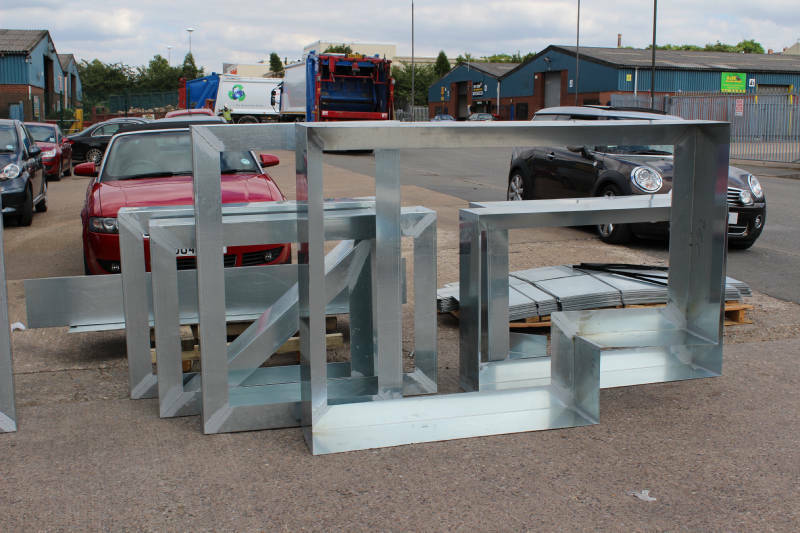 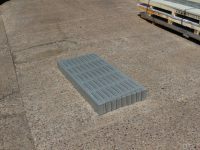 All items will be accurately supplied to site in a timely manner. 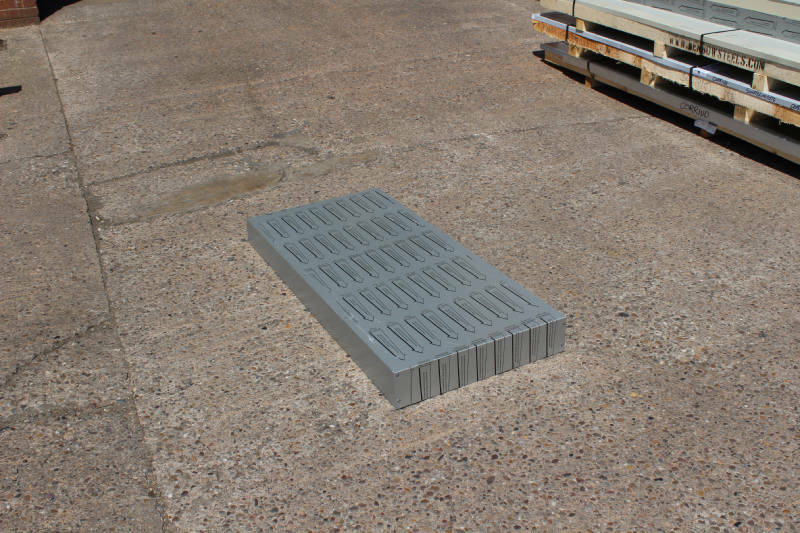 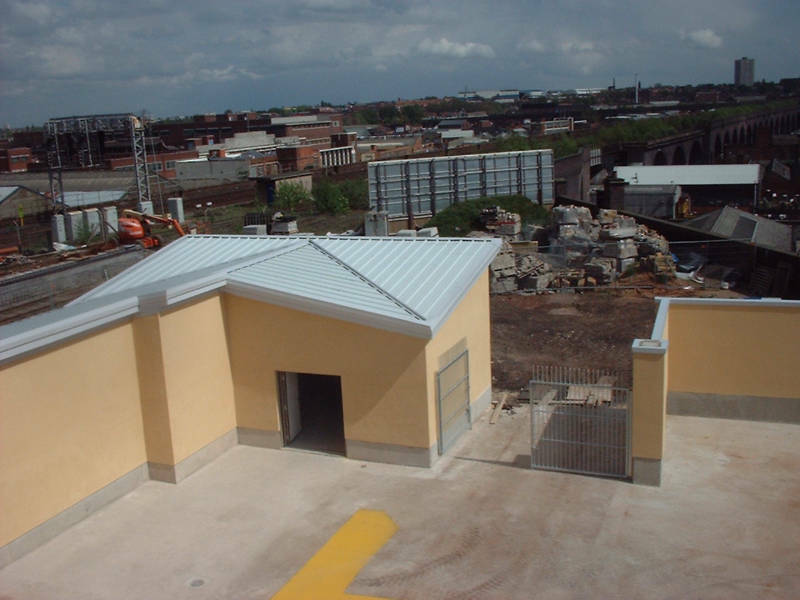 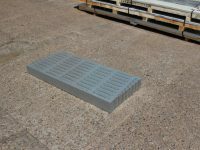 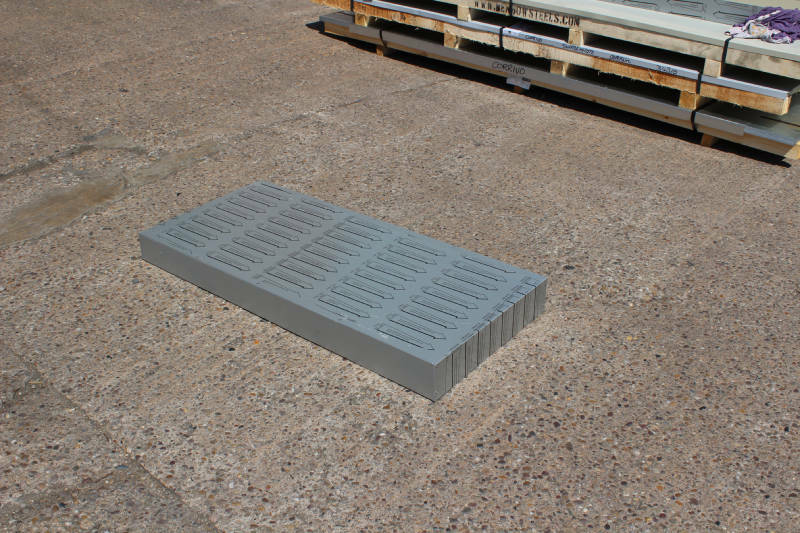 Simply contact us today to find out more about our roofing fabrication service for commercial and industrial buildings. 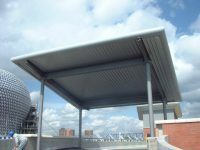 Our knowledgeable and skilled team are always happy to discuss your requirements for metal roofing materials.